I was completely blindsided by a random selection on Netflix. Kantaro: The Sweet Tooth Salaryman is a Japanese series that is half intriguing comedy, half advertisement for dessert shops across Tokyo. What I didn’t expect was an enormous, head-bobbing wink to work flexibility and the lesser-known reasons it boosts productivity. Without spoiling the delicious experience of discovering the show yourself, Kantaro is a man on a mission. His deepest passion is dessert—any and every kind—to the point where he leaves a lucrative career as a systems programmer to start a job that would better fit his mission to enjoy sweets more often: a salesman for a magazine publisher. In his former job as a systems programmer, Kantaro could only ever bask in the flavors of the myriad desserts found in Tokyo during the weekend. This was not enough. He wanted to live his passion every day. With his new job as a salesman, he conducts his sales calls with the utmost efficiency and effectiveness, and with the spare time he creates for himself he indulges in visiting sweets establishments; and that’s where magic happens. Seriously, it’s pretty magic—you should watch at least one episode. Basically, he enjoys himself 100%. I find the premise fascinating. 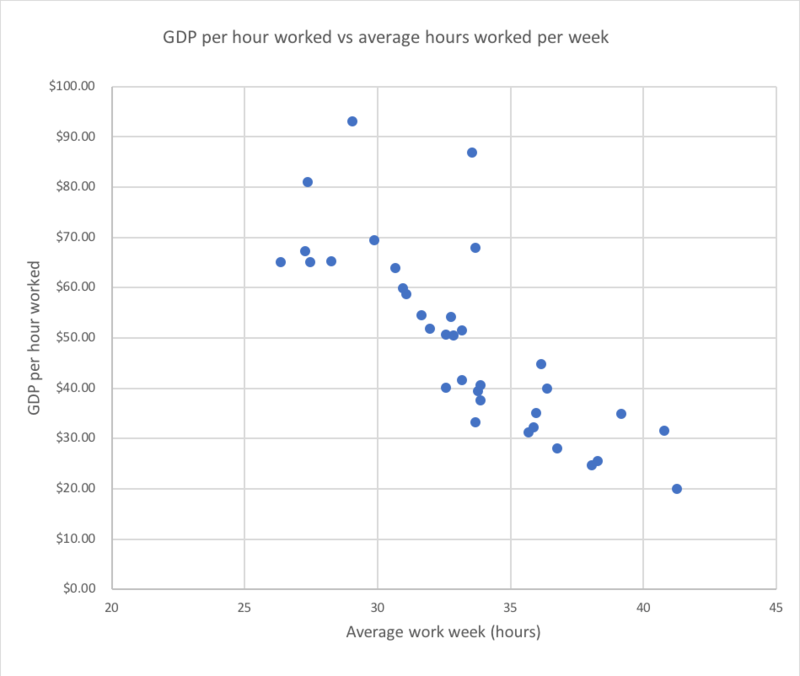 Japan has earned a reputation as being Workaholic Central. The word in the title of the show—salaryman—is used to describe white-collar workers or businessmen who work for a salary, usually for the same company for many years. Reinforced by the self-sacrificing nature of Japanese culture, these workers will do all they can to show their commitment to the company, and end up working extremely long hours—60–70 or more per week—and rarely have time or energy for much of a life outside of work. Secondly, being a traveling salesperson, Kantaro is not being observed by his bosses or colleagues during the day; so he is not trapped into having to “appear” busy for the entirety of the day. He can get his work done and then stop working. With the understanding of these two points, Kantaro works intelligently—always looking for improvements and perfecting his art—to give himself incredible results, quickly becoming salesperson of the month. But he only uses a small amount of the daily hours to do so, leaving the rest of his time to pursue his personal passion. He is incentivizing himself to work hard and add value to his company by working flexibly. The ethics of lying to his boss and stealing time from his company aside, what he is demonstrating is something quite amazing about work flexibility that escapes traditional managers who usually link time to productivity. Many people who work—probably most—work at a pace and level of motivation that just gets them through the long day. 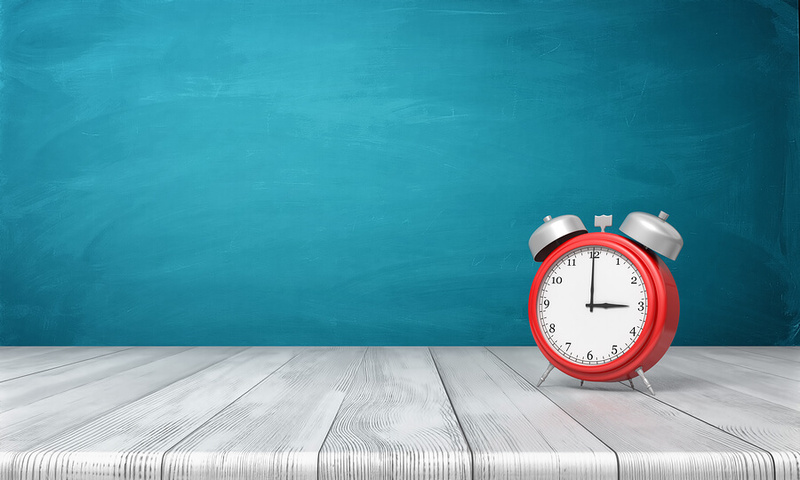 Most people have to work a certain number of hours per day and per week regardless of their output, so they indeed take up all that time to complete their work, even if it could have been finished much faster. This is described by Parkinson’s Law, which is defined as “Work expands so as to fill the time available for its completion.” If you are given three weeks to complete a project, it will usually take three weeks to complete. If, instead, you were given one week to complete that same project, it would more than likely be completed in one week. It’s a fascinating phenomenon and the reason traditional workplaces are astoundingly wasteful, for both human time and energy and business productivity: if you’ve got eight hours to complete your work, no doubt it will take eight hours, even if it could be completed in less. It also shows employees that their managers care for them as humans, and creates a more sustainable way of living for individuals, thus increasing that ever-sought-after metric of worker engagement. Flexibility is usually lauded as a boost for productivity because of the reduction of distractions from coworkers and meetings; but creating motivation and engagement is the other critical reason it’s so effective at increasing productivity. Elliot’s personal incentive is his young daughter. He says the value of being able to go home and spend hours with her—rather than seeing her for a few moments before bedtime, as he used to before the big change—pushes him to get his work finished and get out the door. One of his employees has managed to stockpile months of annual leave for her honeymoon because she hasn’t needed to take any time off at all to recuperate from work. No one in the office “celebrates” that they’ve “reached the finish line” of the end of the week on Fridays any more. And sick leave has dropped by 12%. They’re living sustainably, every single day, by being at work less and living more—every single day. That mix of being able to work hard and with purpose, and then going and resting and living life is a more human way of existing. The traditional workplace has obstructed this for too many years, to the detriment of individuals and the businesses for whom they work. Kantaro understands this. Jonathan Elliot and his team understand this. It’s time for the rest of us to join in, challenge our wasteful traditions, and work with less rigid structures. Most productive countries. Source: Time.